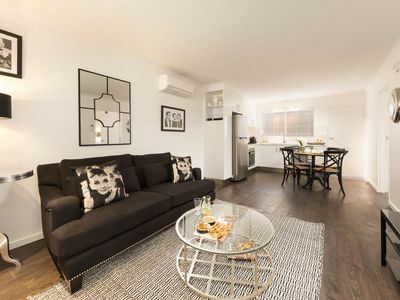 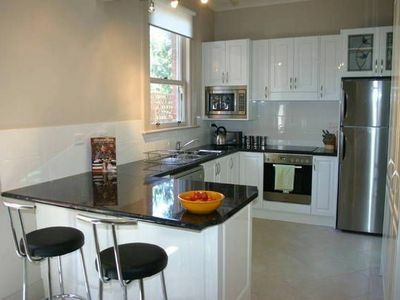 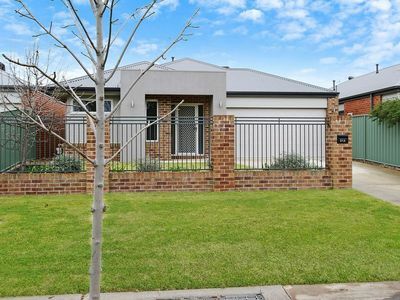 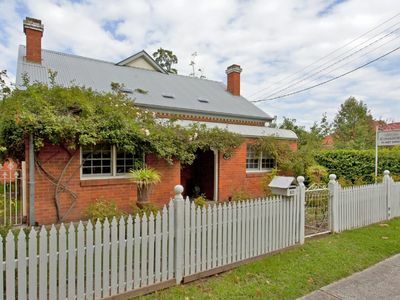 "Luxury on Wyse" - A minute's walk to Dean St.
Luxe, Central & Quiet. 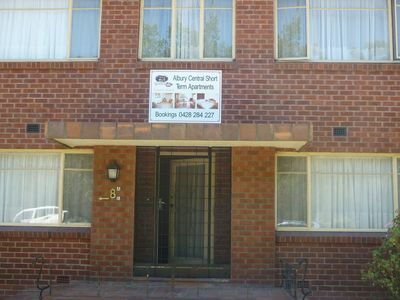 Premium location and quality appointments. 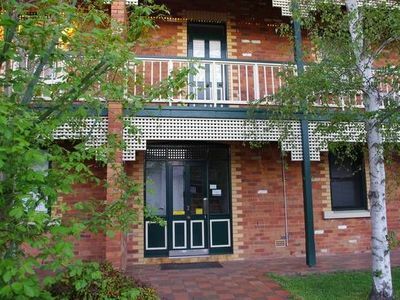 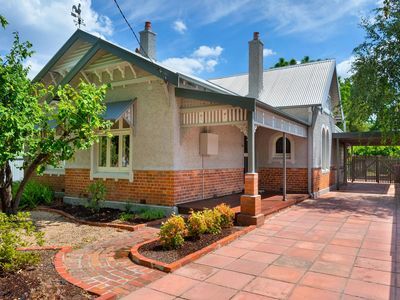 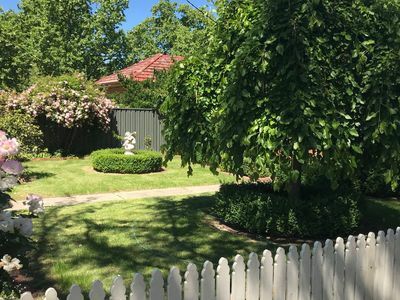 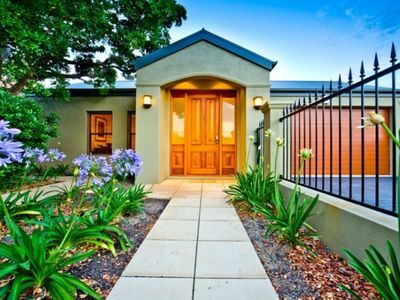 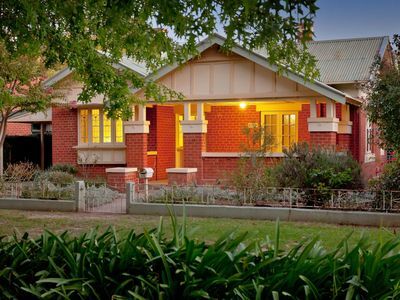 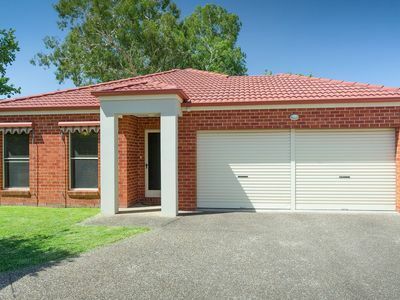 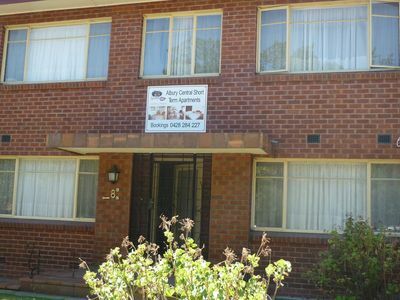 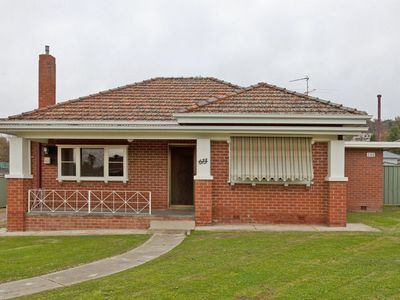 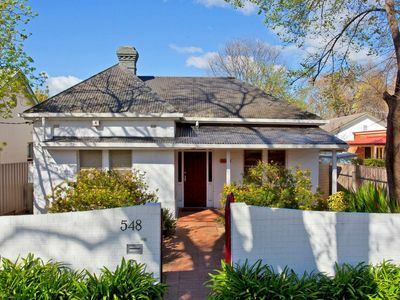 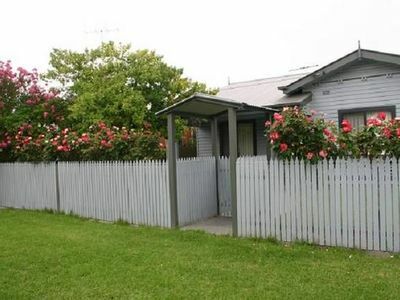 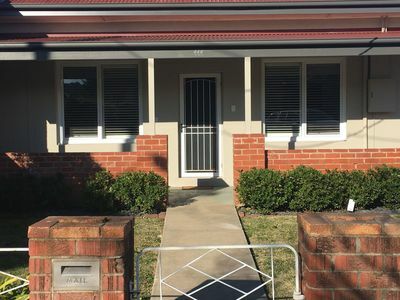 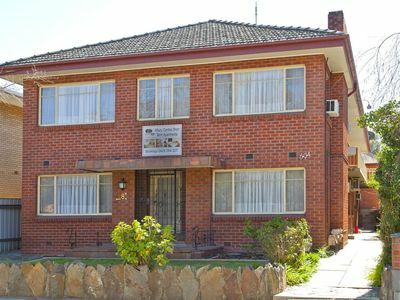 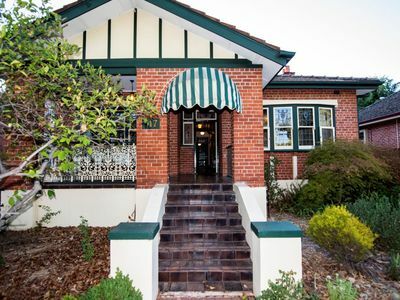 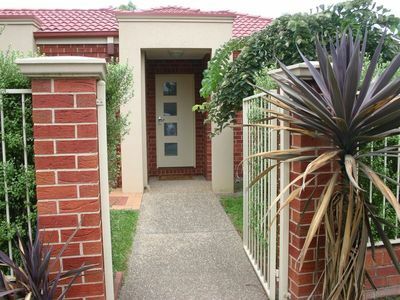 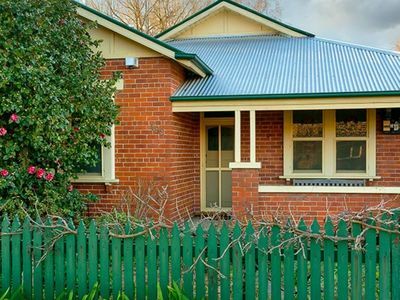 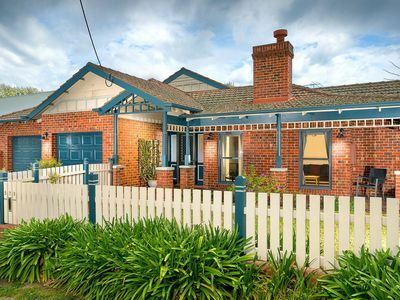 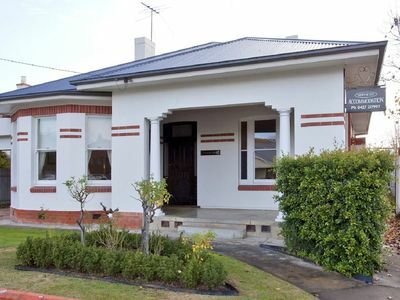 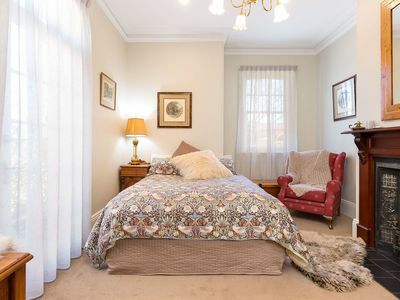 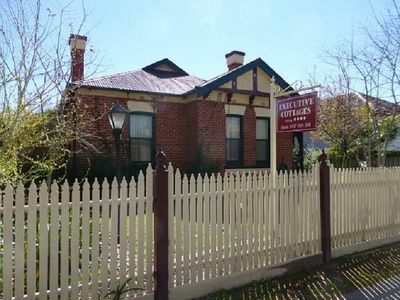 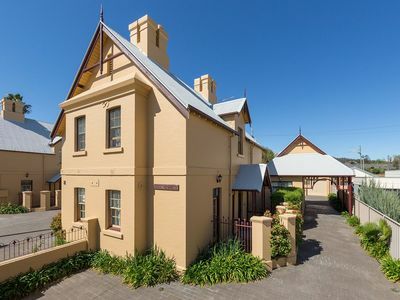 Stayz has a great variety of holiday accommodation properties in Albury Murray Riverina, including houses, b&b accommodation and more. 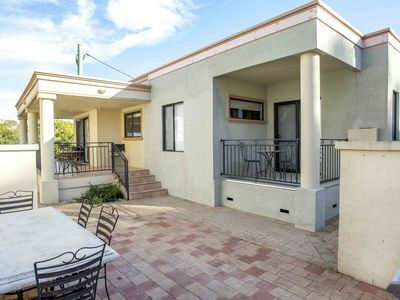 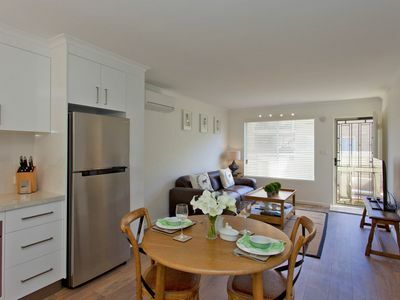 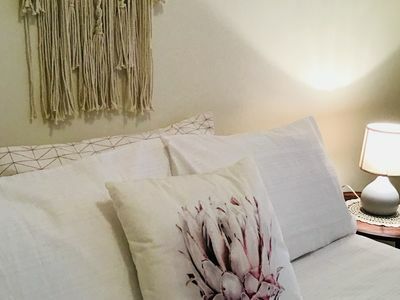 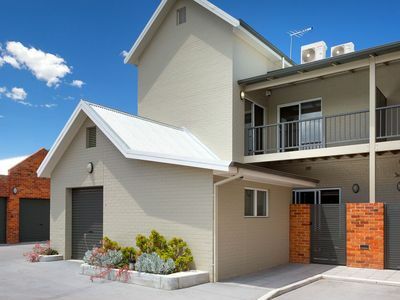 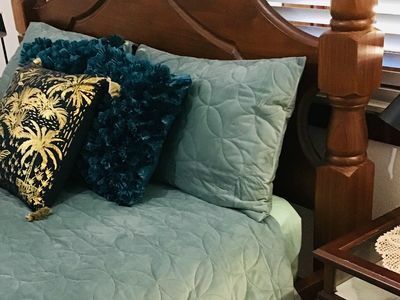 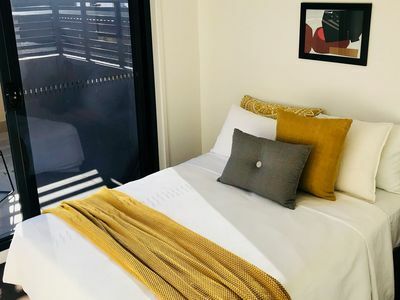 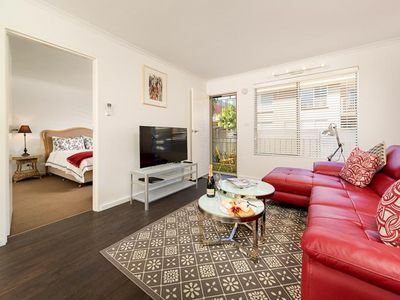 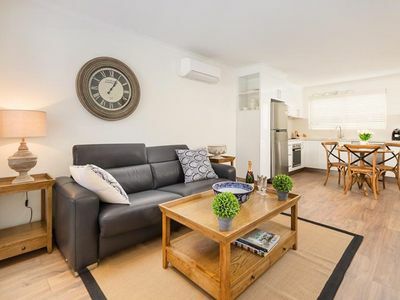 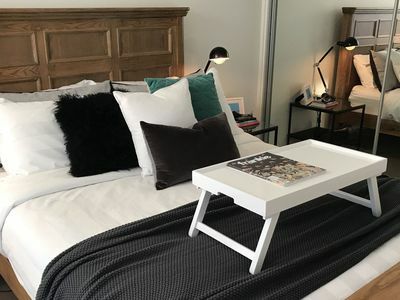 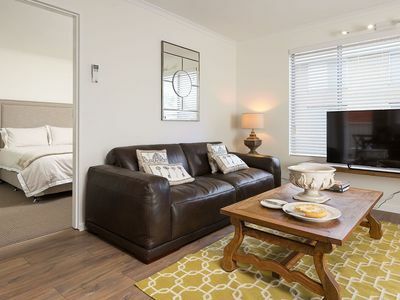 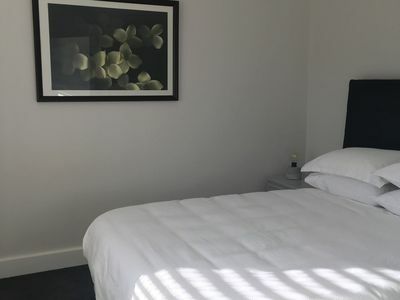 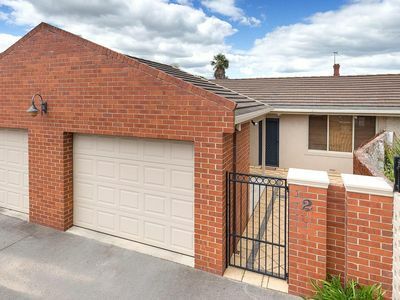 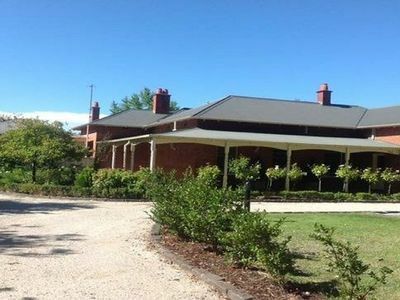 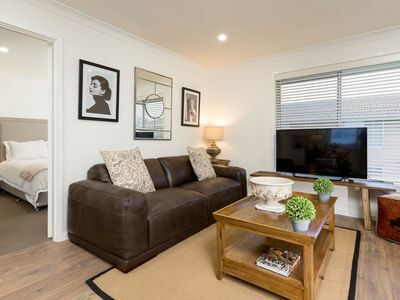 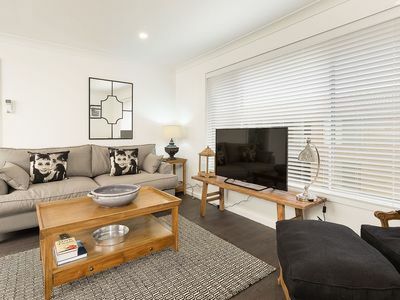 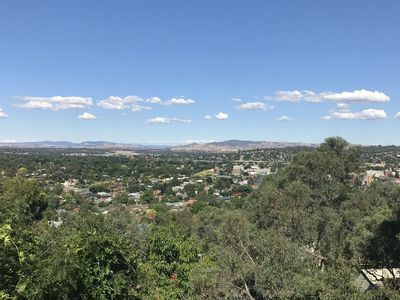 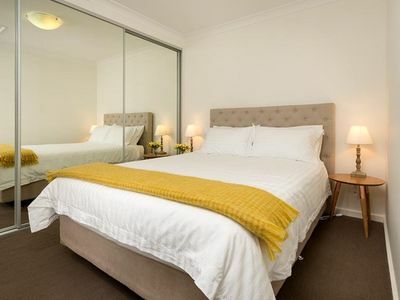 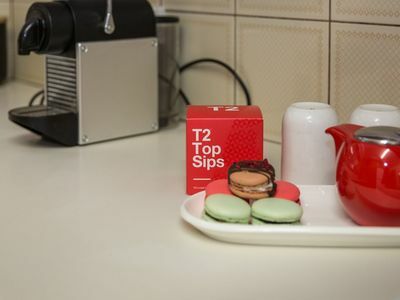 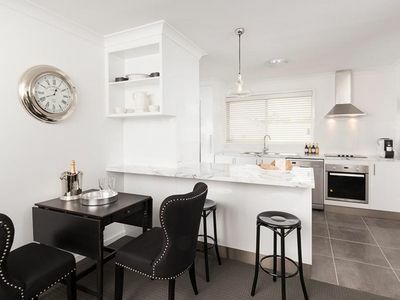 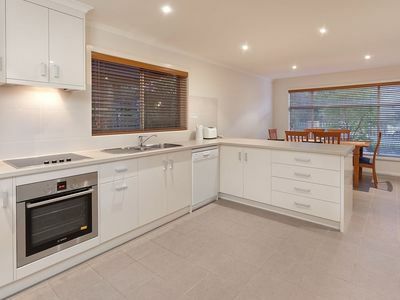 Take advantage of discount holiday accommodation deals when you book your accommodation in the Albury area of Murray Riverina in NSW holiday with Stayz.